July brings us to the halfway mark of our year. It feels like a good time for a "do over" doesn't it? Maybe you started the year with certain goals and ideas and they took a turn along the way or fell by the wayside. I started the year a bit unsure of where I was going in 2017. I turned 50 in December and just had so many things rolling around in my head about that. 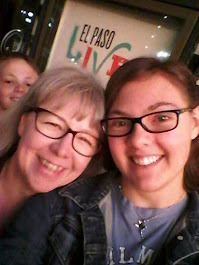 I became a grandmother and the school year quickly ended last month and I am looking at another senior year with our third child and our youngest is in 8th grade. I need for this year to slow down! First I started 2017 without a theme. That was quickly remedied as I started reading books for the year. God has repeatedly thrown the themes of Sabbath, slowing down, clearing out, empty nesting, marriage focus... in my path with all I have been reading and with sermons at church. About six weeks ago I was reminded that there are three kinds of Sabbath in the Bible... a weekly Sabbath, a seven year Sabbath and a Year of Jubilee every fifty years. I am fifty.... THIS IS MY YEAR OF JUBILEE!!! Realizing that has clarified what God is showing me through all of this. In a Year of Jubilee it seems everything STOPS! There is a rest for the land and the people. It is a year of freedom... slaves were set free to go back to their families and their homes. It is a year of celebration. There were no days of planting or harvesting so the land had an opportunity to rest. Property was returned to it's original owner. Money issues were settled with the cancellation of debt. It is a year of truly trusting God and recognizing that He is the creator of all things. His command is to rest and when Israel did not heed that command they were taken into captivity. It is to be sacred... and holy! If you want to know more about this you can head over to Leviticus 25. What if we did this when we turned 50? What if we took a year off from the crazy and the busy and we just focused on God and our family? What if we focused on paying off our debt. What if we spent more time taking long walks and listening to beautiful music. What if we spent time celebrating with our family. What if we loved our lives and growing older instead of dreading it? What if we focused on the Holy things of God and the sacredness of all that He has done for us? What if we said no to the things that crowd out that still small voice? There have been a lot of things I have let go over the past year and I have planned days to stay home and days of recovery much more with the autoimmune issues. I have listened to more music and read more books. I have eaten more with my family and focused on so many blessings. It has not been perfect but I can see God's hand in slowing me down. I can see that He has been speaking and showing me what He wants. I need to hear better! The rest of 2017 will look a lot more like a Year of Jubilee for me... intentionally. I am in the process of changing my focus for the fall and building a Sabbath time for each week. I am saying no to everything that takes my time away from family with the exception of my little part time job. We are paying down debt as quickly as we can and cooking more together, eating together, playing together. I plan to continue to read the Bible daily (50% of the way through already), read more books (my goal is 40), sit outside, take walks, take a tea time again, enjoy my meals more, go to bed earlier and sometimes sleep a little later and certainly relax more. I will take more pictures and play more music. I will journal, write, blog, vlog, be grateful... much more often than I do now! 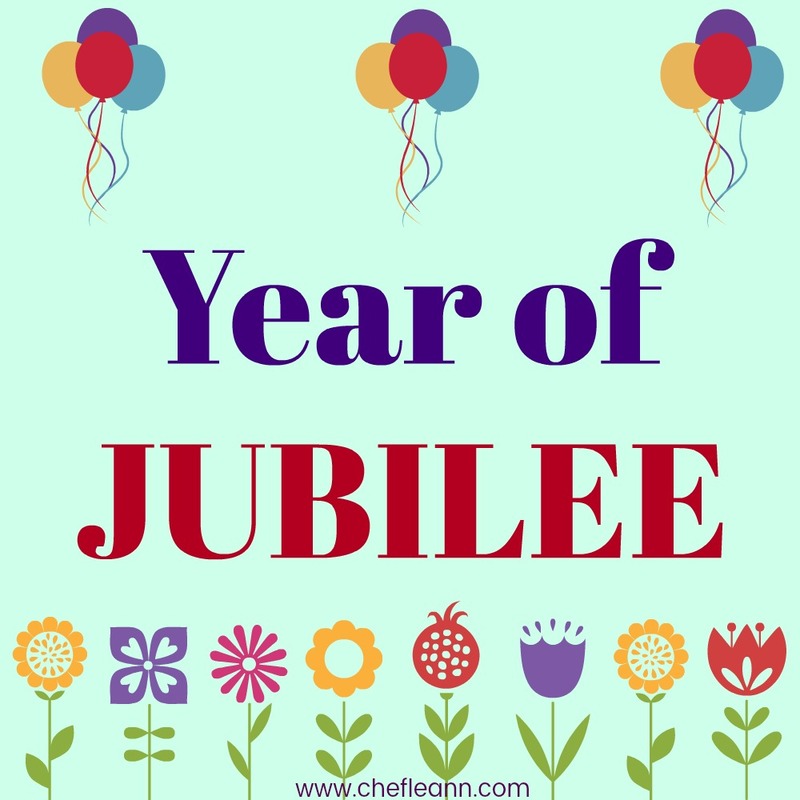 I will not let my Year of Jubilee go by unnoticed. I plan to celebrate and live it well. So, what is God showing you this year? Are you planning any special goals and such for the second half of 2017? Do you have a theme you have been living this year? Leave a comment below and share with us! This makes me want to get off the computer and have a tea time with the children. Enjoy your July! That sounds like a wonderful idea... enjoy your July, too!